Death from Above is featured on ManyBooks.net today. Make sure to check out their site at http://manybooks.net. You can also find them on Facebook and Twitter as ManyBooks.net. 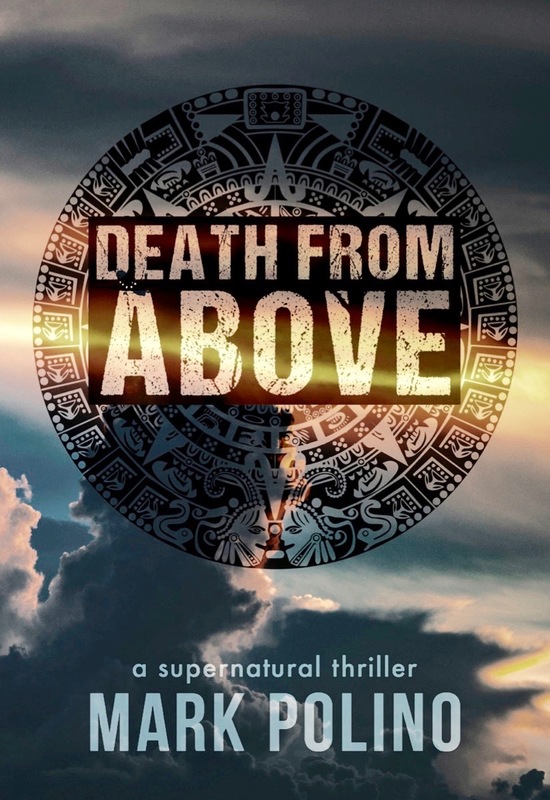 It’s great source for free and discounted ebooks and this week it includes, Death from Above. My first novel, Death from Above, is being featured in the ManyBooks newsletter and Facebook site on Tuesday, 2/7/17. Death from Above is free on Kindle from Monday 2/6/17- Friday, 2/10/17. If you haven’t read it, don’t miss this chance to get it for free. 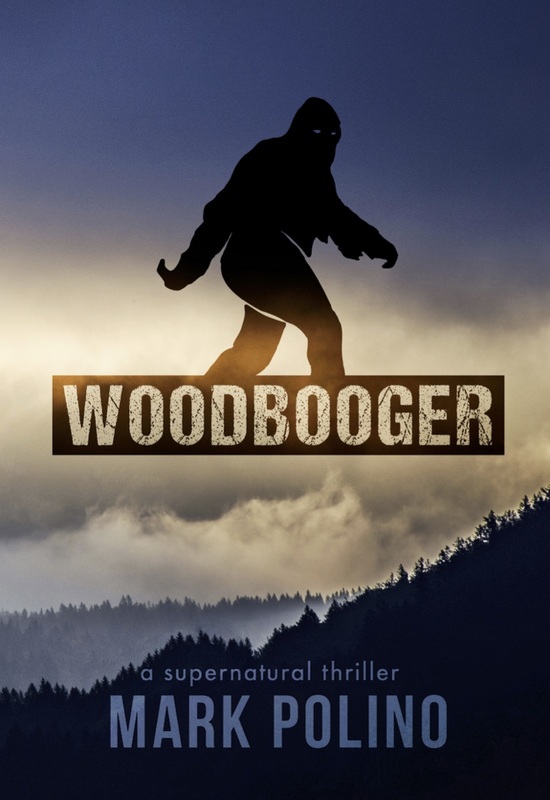 If you have read it, help me out and tell a friend to grab a free copy or pickup my second novel Woodbooger for a mere 2.99. My second novel, Woodbooger, officially launches Wednesday 10/15/16. That’s when the Kindle preorders will drop. Huge thank you to everyone involved. I’m really happy with this book and and I think you will be too. The forests of southwestern Virginia are Woodbooger country, home to Virginia’s legendary bigfoot creature. When a U.S. senator is found dead near his cabin, the only clue is a large humanoid footprint left next to the body. Homeland Security Special Agent Lizard Wong is tasked with finding the killer, man or beast, and removing it as a national security threat. As the body count rises, and a parallel FBI investigation stalls, the country suddenly views Bigfoot as a serial killer. It’s up to Lizard, and her local guide Heather, to solve the senator’s murder and stop the killings. Woodbooger is almost done. I’m still working for an early October release, but you can preorder the Kindle version now at https://www.amazon.com/dp/B01LXTRX81. If you want the paperback, you’ll have to wait for the final release. The reviews from beta readers were terrific and they had some great insights to make the book better, so don’t wait, preorder now! The woods of southwestern Virginia are Woodbooger country, home to Virginia’s legendary bigfoot creature. When a U.S. Senator is found dead near his southwestern Virginia cabin, the only clue is a large humanoid footprint left next to the body. Homeland Security Special Agent Lizard Wong drafts local teenager Heather Gromet to help find the killer, man or creature, and remove it as a security threat. As the body count rises, and the investigation stalls, the country sees Bigfoot as a serial killer. It’s up to Lizard and Heather to solve the senator’s murder and stop the killings. When a book is done, but not yet released is one of my favorite times. Woodbooger is off to the beta readers so I probably won’t touch it for a month. There is a sense of both anticipation and accomplishment. I’m really happy with this book. 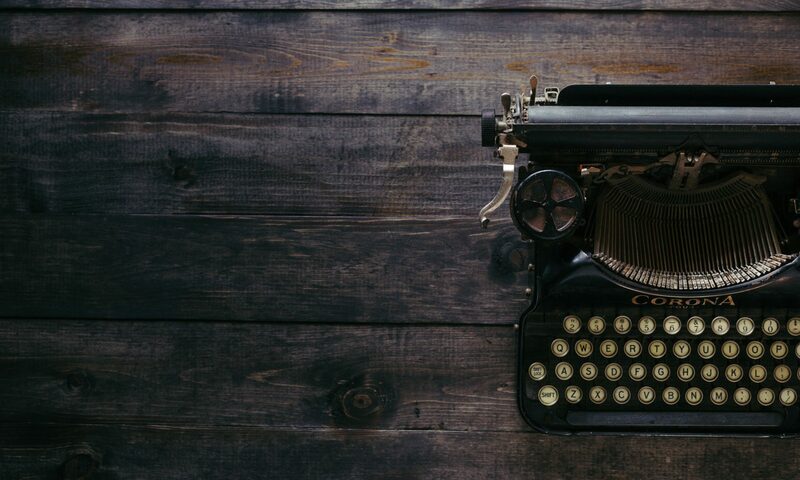 The beta readers will help fix the warts, but at it’s core, it’s a great story and I’m thrilled with the way it came together. As the GP 2016 Cookbook process moves along, the process for my new fiction work, Woodbooger, is cranking along as well. While that’s all grinding forward, the ebook version of my previous novel, Death from Above is free this week from Tuesday 8/9-Friday 8/12. This will give you a chance to get caught up before the next book arrives. Also an updated cover is in the works that will debut with the new book.